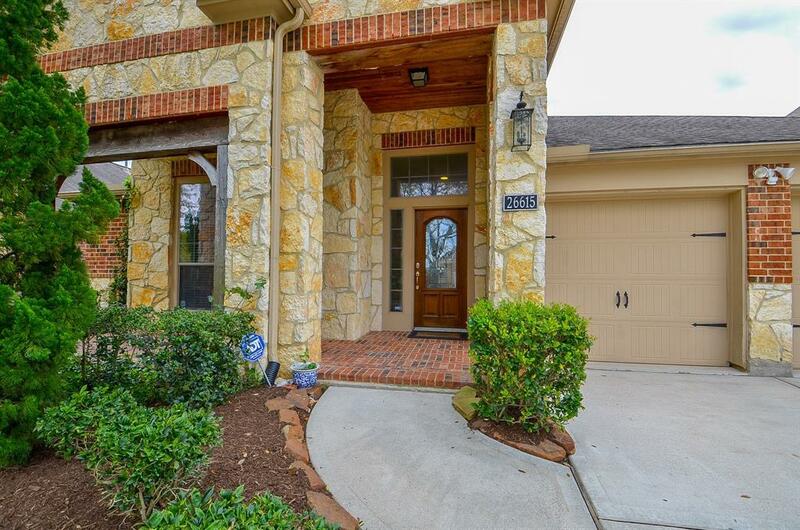 Beautiful one-story Perry home located on a quiet cul-de-sac street with upgraded stone and brick exterior, covered front porch for warm/breezy relaxation. 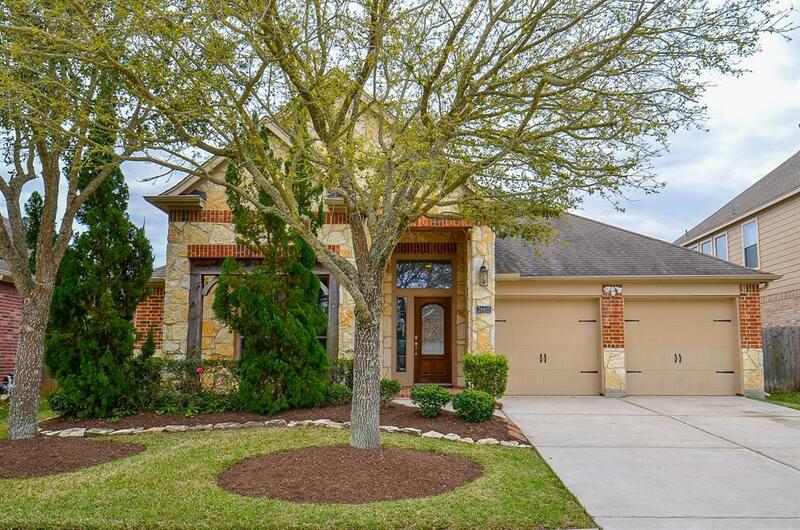 Bright and open concept floor plan with incredible sunlight, upgraded architected entry, rounded corner walls, high ceilings throughout, floor boards, over-sized granite kitchen island, stainless steel appliances and gas stove. 4 bedrooms with walk-in closets, one flex open area that can be extended as a study, den, or game room. The spacious Master bedroom has an en suite bath, with large his and hers walk-in closets. The home has energy saving features and lawn sprinkler. Its only a few steps to the community park with a splash pad, picnic area and childrens play area. 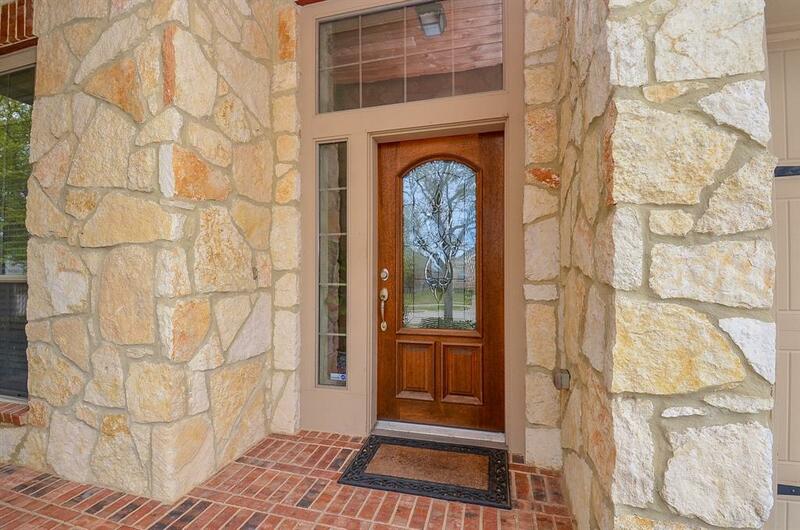 Pine Mill Ranch has picturesque biking/walking trails and community swimming pool and tennis courts. 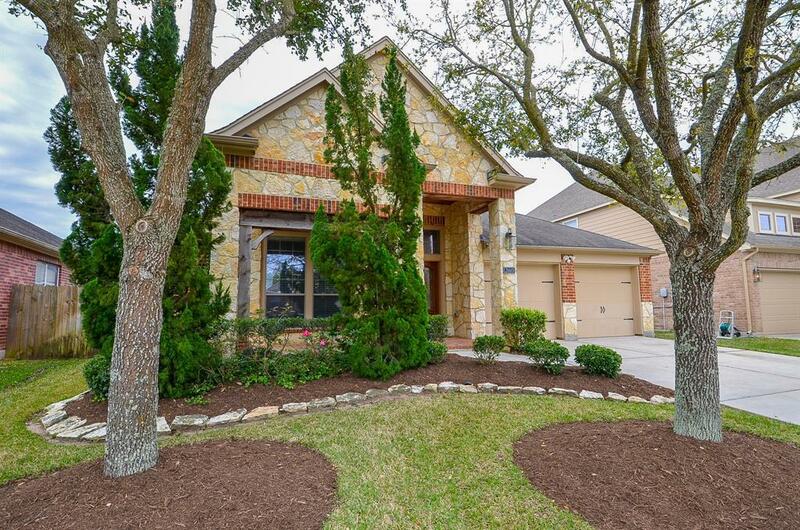 Great location close to excellent Katy ISD schools, restaurants, retails and easy access to I-10 and Westpark Tollway. Dont miss out on seeing your new home! Management Company Pine Mill Ranch C.A.I.